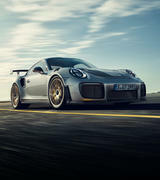 In case any part of your Porsche should ever need replacing, we recommend you make use of genuine Porsche parts. 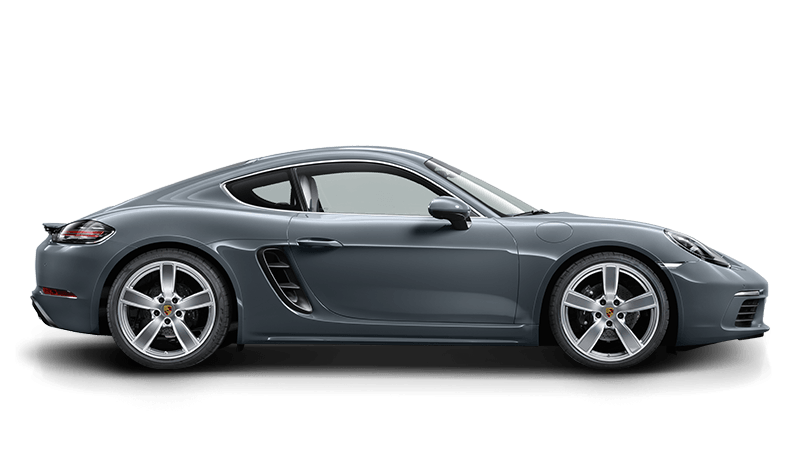 With certain products, you have the choice between new parts and genuine exchange parts which have been reworked and approved by Porsche. 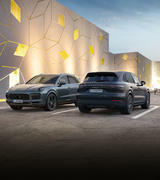 These are not merely more economical, but also preserve the environment and natural resources, since their overhauling consumes less energy and raw materials than new production. 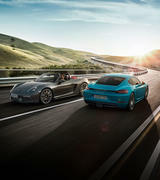 Of course, these exchange parts are real Porsche parts – complete with a 2-year warranty. 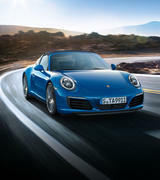 For further information, please contact the Porsche Centre Townsville Parts Department or use the form below. 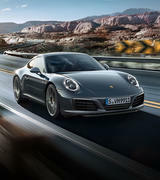 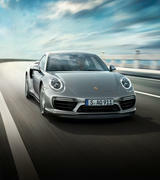 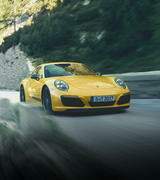 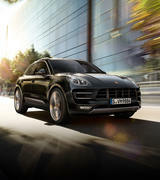 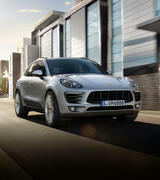 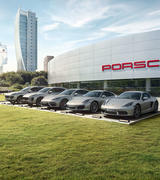 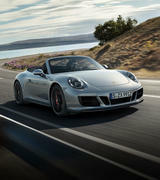 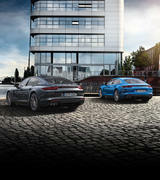 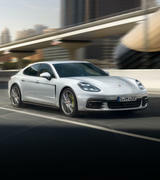 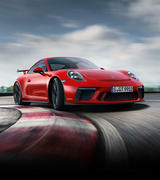 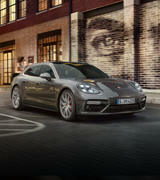 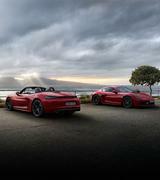 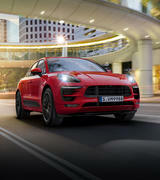 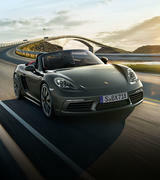 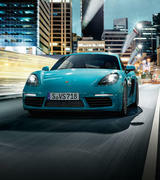 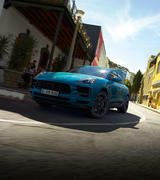 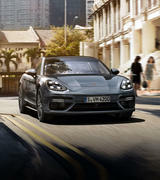 We will be glad to answer all your questions and provide an overview of the complete range of Porsche services.